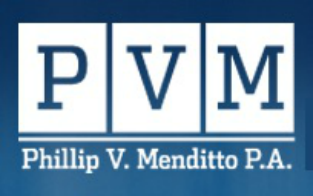 Phillip Menditto handles juvenile defense cases in Fort Lauderdale, Miami and West Palm Beach. 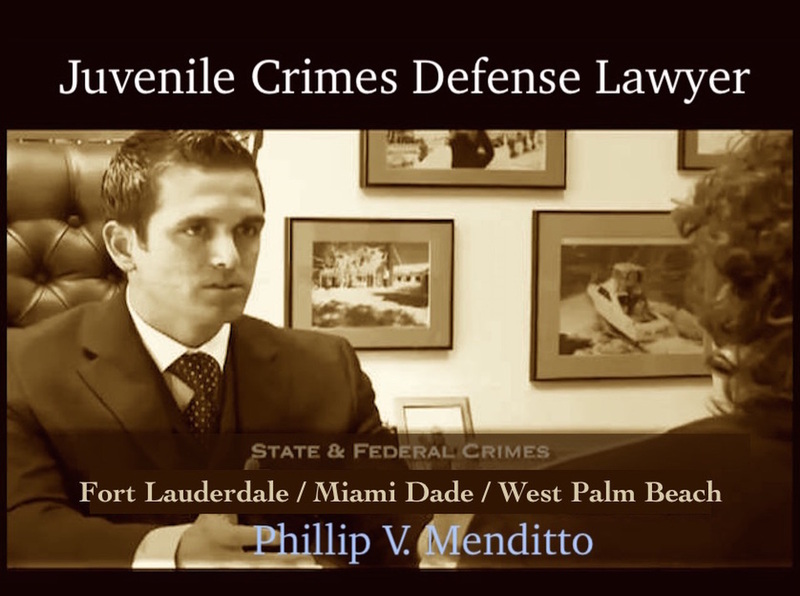 Hire experienced Fort Lauderdale juvenile crimes lawyer Phillip Menditto. with a crime in Florida, the case is often handled in the Juvenile Justice System. The Juvenile Justice System is different than the adult Criminal Justice System in that the system is focused on rehabilitating juveniles, rather than punishing them. cases are “direct filed” to adult court. Acting quickly is very important! “Direct filed” cases are usually the result of a repeat juvenile offender or an offender who has committed a serious crime. Contrary to popular belief, a juvenile offense can have serious consequences for both the child and the parent, so immediate legal guidance is extremely important. Teenagers at risk to be tried as adults. Committed to the best possible outcome for your child. 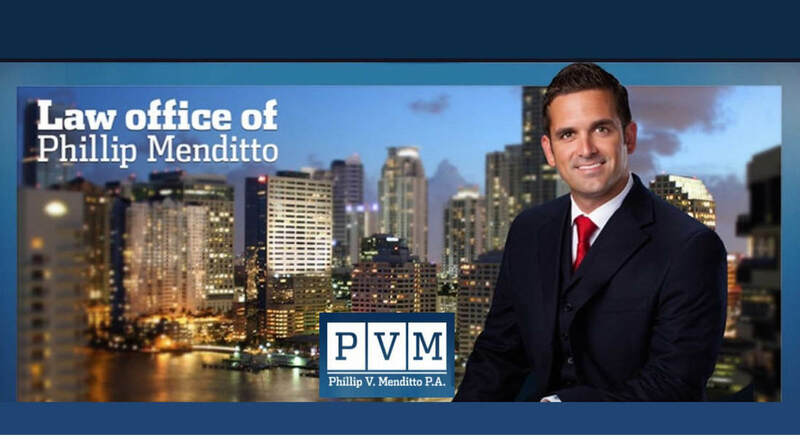 Criminal defense lawyer for juvenile crimes, Broward county defense attorney for juvenile arrests. Committed to the best defense for your child!